Heathers: The Musical played its last performance on August 4, 2014. 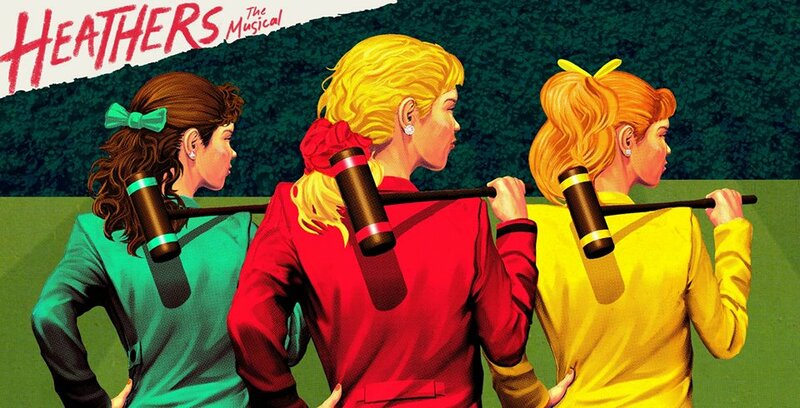 Based on the 1988 cult classic film, Heathers: The Musical is a classic high school tale of cliques, first love, and murdering the popular kids, one by one. Book, music, and lyrics by Kevin Murphy (Reefer Madness) and Laurence O’Keefe (Legally Blonde, Bat Boy). Saturday or Sunday – With two performances on each day, there is a better likelihood of getting rush tickets.